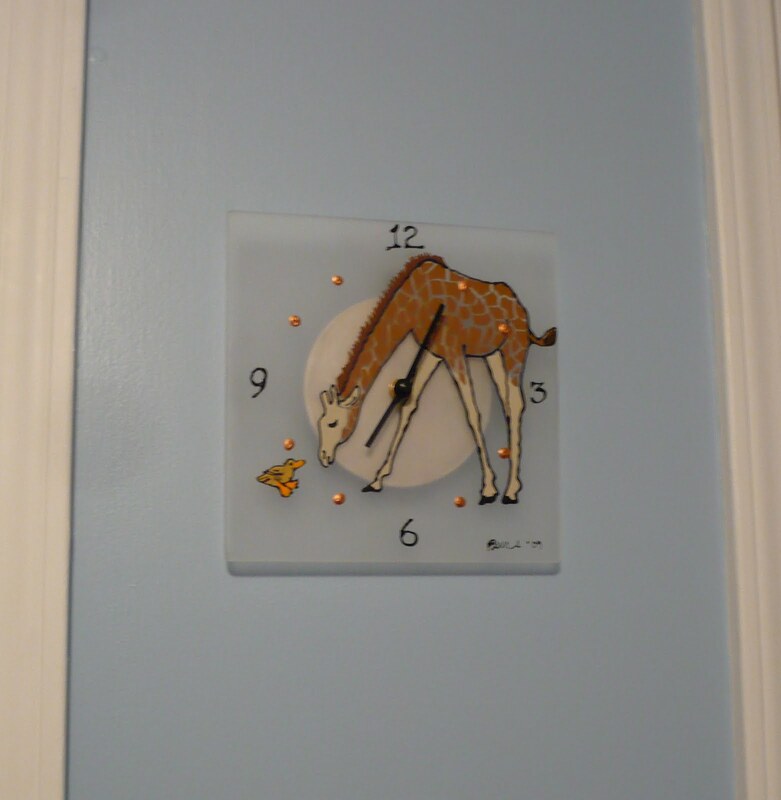 Yesterday I received the clock I custom ordered from Timely Impressions. I love it! It goes wonderfully with Bennett’s room. Here are a couple of pictures. I think that $18 is very reasonable for a clock like this. And the best part is that it was made by an artisan in New Hampshire! You can find TimelyImpressions on Artfire. 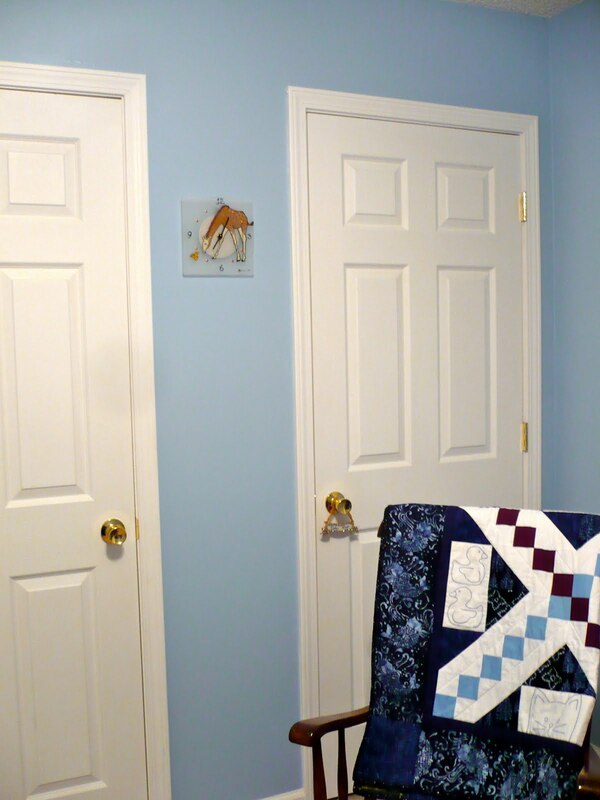 This entry was posted in artfire, Giraffe, Promote. Bookmark the permalink.